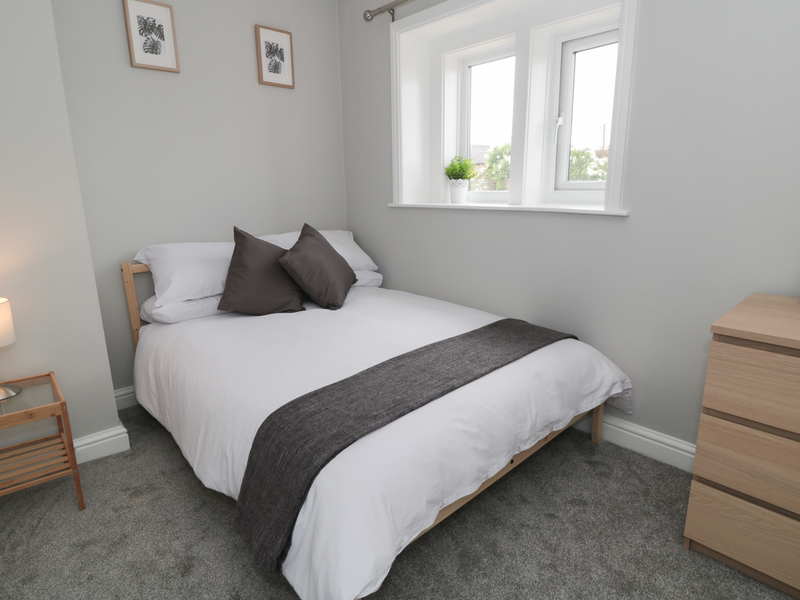 Cozy Cottage in HUDDERSFIELD - This lovely end of terrace cottage is in the hamlet of Emley Moor near Huddersfield in West Yorkshire and can sleep four people in two bedrooms. 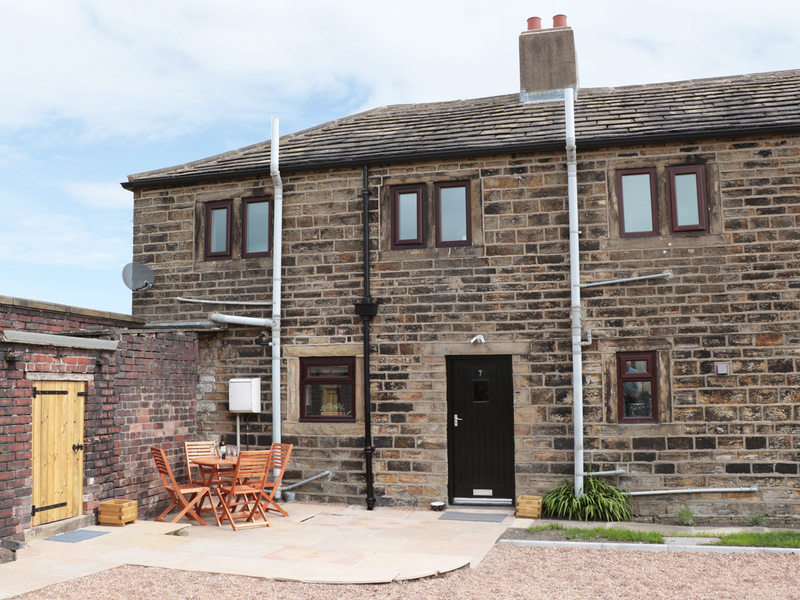 This lovely end of terrace cottage is in the hamlet of Emley Moor near Huddersfield in West Yorkshire and can sleep four people in two bedrooms. 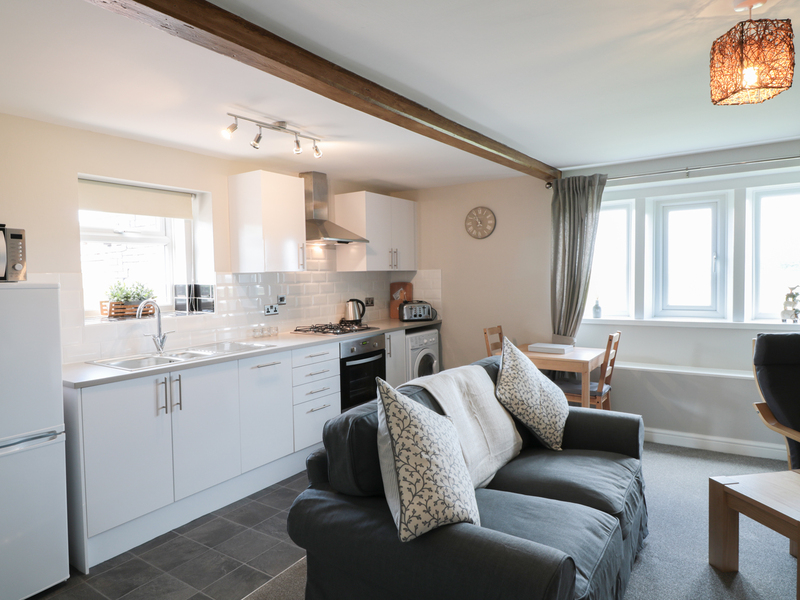 Cozy Cottage is a fully modernised end of terrace stone cottage situated in a small hamlet on Emley Moor. 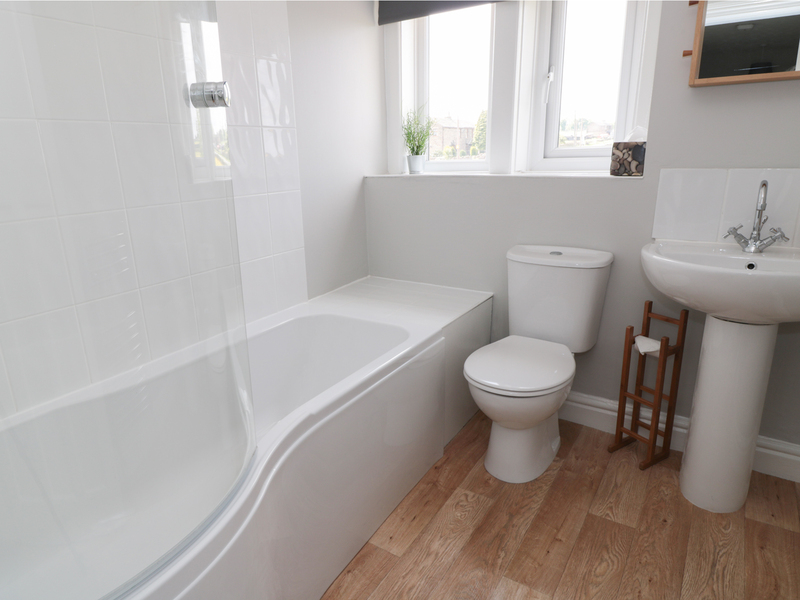 Set over two floors, this modern property provides a family of four with high-quality accommodation in the West Yorkshire countryside. 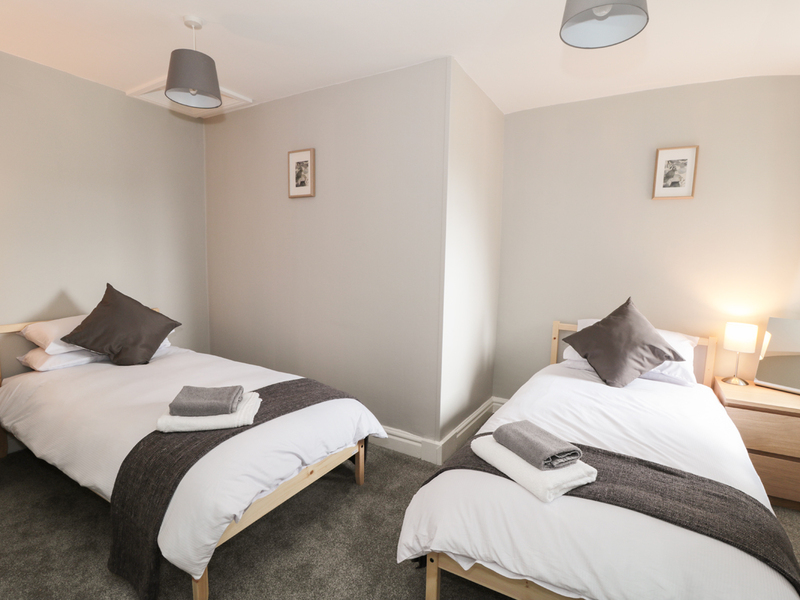 The cottage can sleep four people in one double and one twin room. 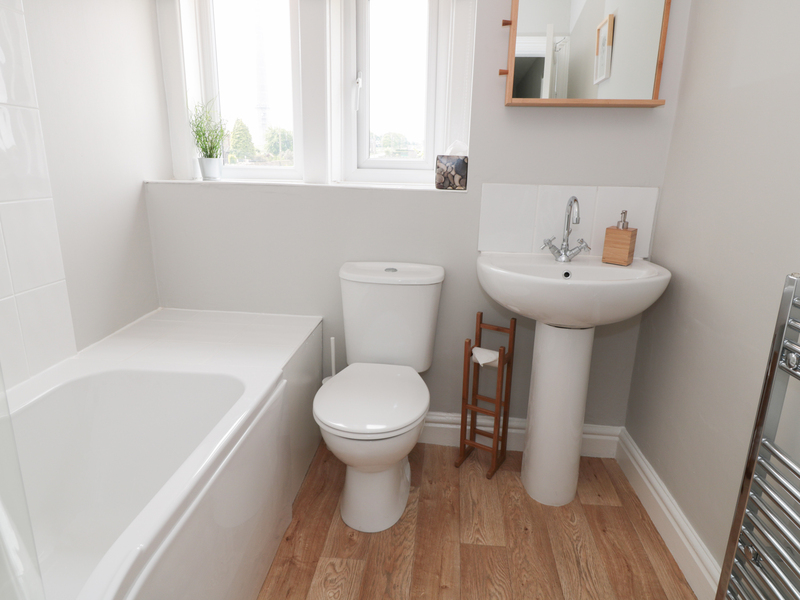 There is a bathroom with bath, shower over, basin and WC. There is an open plan living area with kitchen, dining area and sitting area. Outside there is an unenclosed landscaped garden and patio area with furniture to the front. There is off road parking for three to four cars. 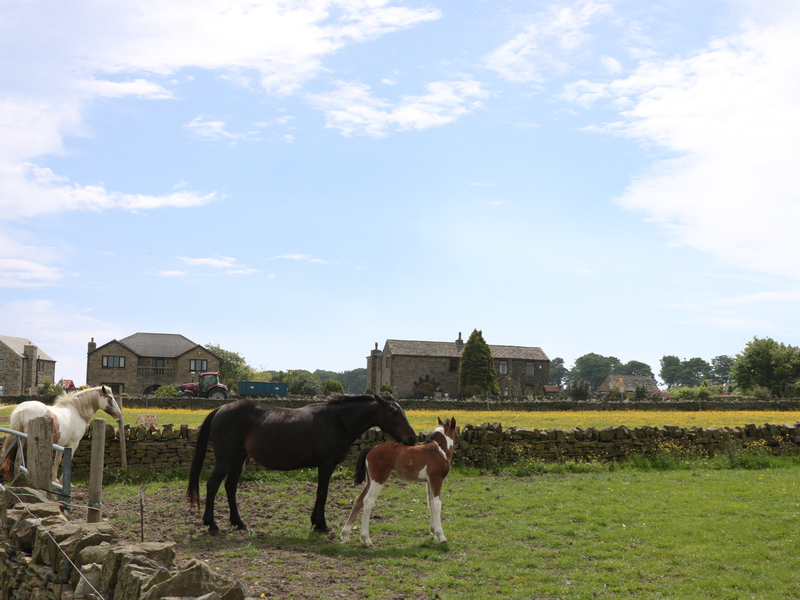 Ideally located for the local attractions in the Emley area, Cozy Cottage is an ideal holiday home for any small family or couple who wish to enjoy the outdoor lifestyle that the area provides. Gas central heating. 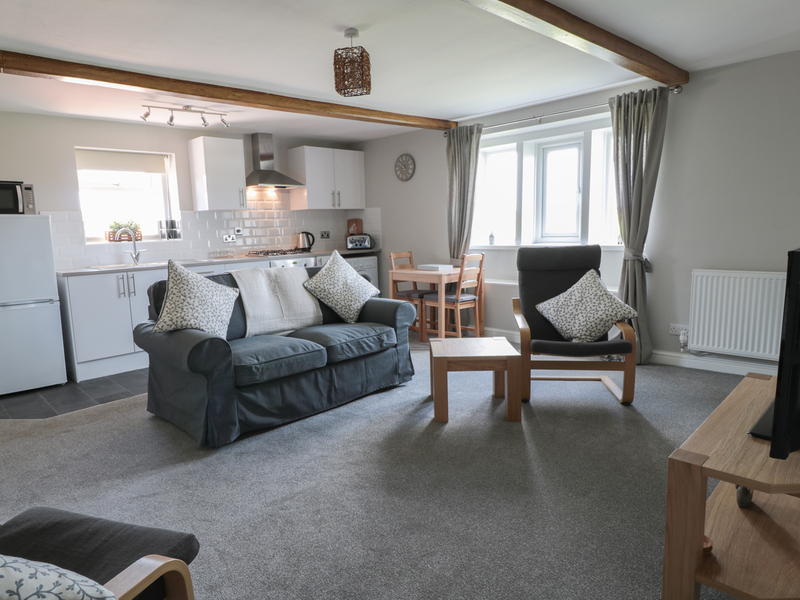 Electric oven, gas hob, microwave, fridge, freezer, washer/dryer, dishwasher, Smart TV with FreeSat, WiFi. Fuel and power inc. in rent. Bed linen and towels inc. in rent. Off road parking for 3 cars. Bike storage. 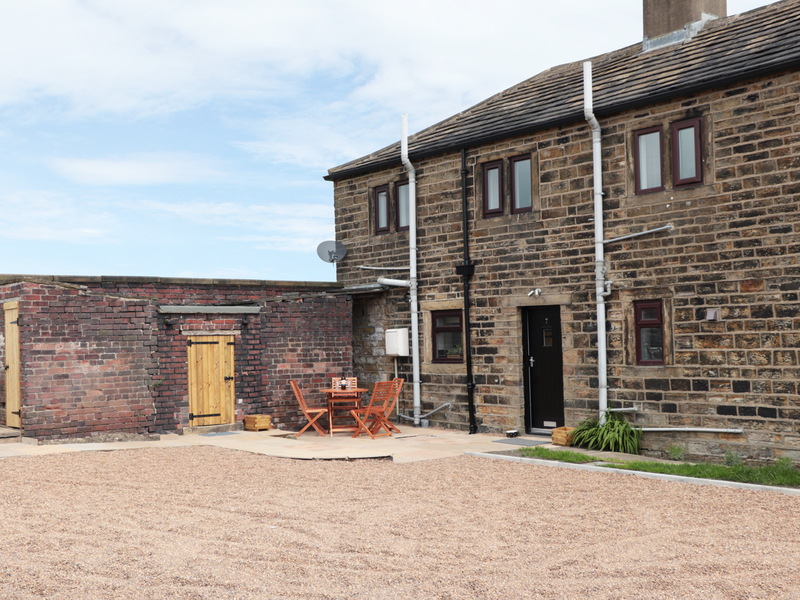 Lawned garden with patio and furniture to the front, open fields and paddock to the rear. One well-behaved pet welcome. Sorry, no smoking. Shop, restaurant and pubs 10 mins walk.